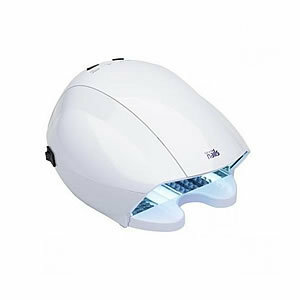 UV curing lamp with 102 mini LED bulbs, this lamp can function LED & UV or only UV lamp. Timer 40 30, 60 or 120 seconds. Suitable for all LED gels.